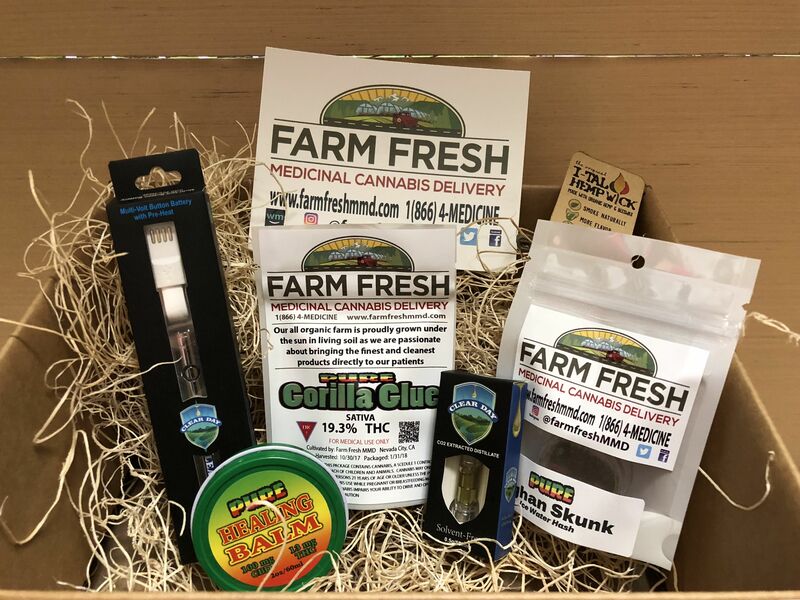 At Farm Fresh MMD, our goal is to provide a safe and legal avenue to help provide relief through medicinal cannabis products. 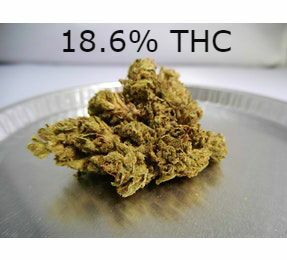 Extensive experience and research has allowed our farmer to maximize the pain relieving benefits through the cultivation and production of cannabidiol (CBD) rich plants and products. Our all organic farm is proudly grown under the sun in living soil and we always adhere to the strictest standards of compliance and quality control. 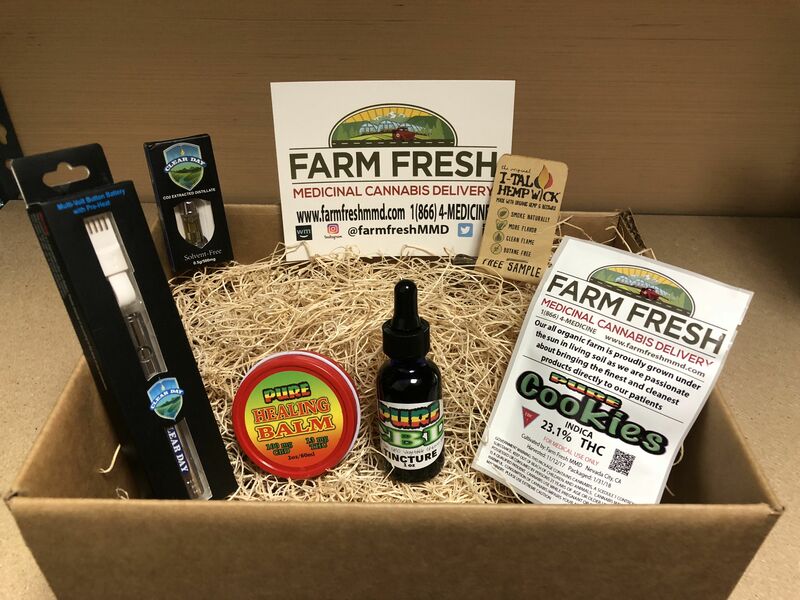 At Farm Fresh MMD, we are passionate about bringing the finest and cleanest products directly to our patients.